Nowadays with the growth of the technology, even learning has become more available, directly on our phones, whenever we want it. So many social learning apps are being developed and that makes it harder for us to find an efficient and yet fun platform where we can connect with others to learn and share valuable information, ideas, and knowledge. We did our research and we found one great app that offers all the features you need to grow your knowledge. Let’s discuss it. Developed for Android and IOS users as one simple to use and yet highly educational and fun social learning platform, this social learning app allows users to feed their intellect and creativity by connecting, learning and sharing valuable knowledge and information with like-minded individuals from the whole world. With using the app, users are able to grow their intellect, interact with others, creating educational content and finding posts by others that can help them build up their educational needs while they are having fun and enjoying the best creative and intellectual experience directly on their phones. 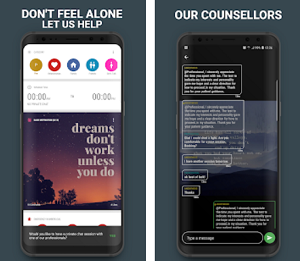 This social and educational app is allowing users to use different features and various tools that will help them share and at the same time increase their intellect and creativity. 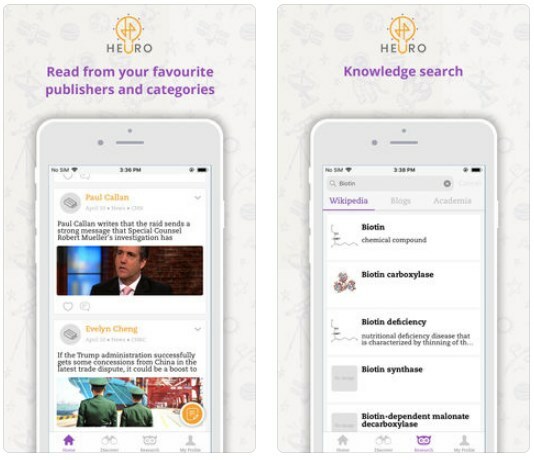 By using the app, users are able to instantly gratify their intellect and curiosity with the app’s organized feed which is providing all users with the latest news and knowledge from many different blogs and news publishers, organized in a way that will expand their diverse need for knowledge and information. 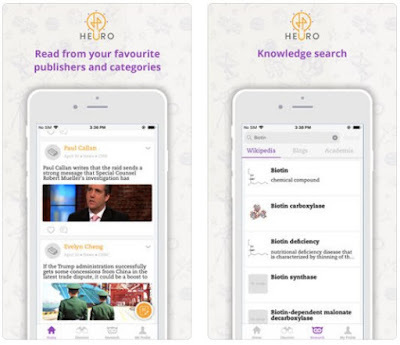 Feeding user’s curiosity, this app allows users to use the amazing feature for knowledge search to find all information systematically organized from Wikipedia, to blogs, to academia, to books to deepen their knowledge on many educational topics. 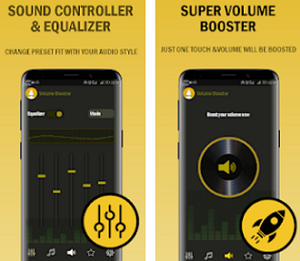 Users can use the app for taking instant notes and all notes of the user can be easily added to his favorite notes app, all that in one click. On the app users can mobile blog, create, publish and share articles, papers and essays whenever they want directly on their phones to document easily their intellectual and creative life effortlessly. Download the app on Google Play and App Store for free to grow your intellect and creativity!